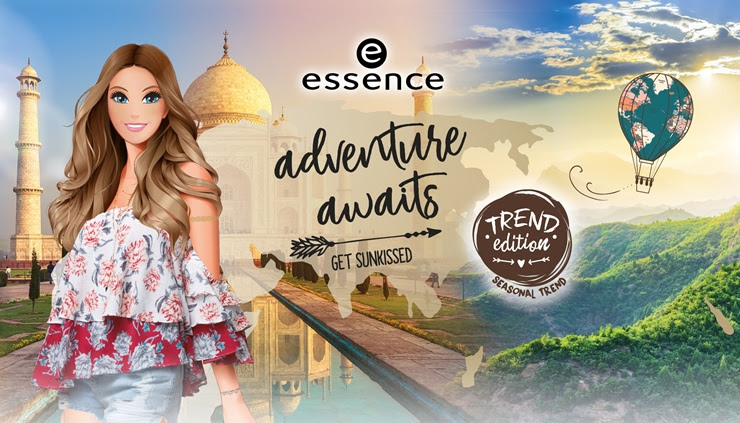 Budget brand Essence is set to launch yet another make collection this summer, inspired by travels, adventures and diversity for the summer! Essence invites us to travel and discover distant destinations such as Asia, Africa and the Orient to experience wonderful adventures full of memories and discovery. The products have embossed details that recall different countries of the world where beauty shines from nature, colors and traditions typical of those places rich in history. The Adventure Awaits Get Sunkissed Collection features bright colors, ornaments, ethnic motifs and wonderful tanning products, which reflect the influence of different cultures to create a summer look characterized by diversity. Contains 6 shades inspired by the warm earth tones of the East, made of a high pigmentation formula with metallic finish, these shadows are soft and blendable. 01 collect moments, not things! 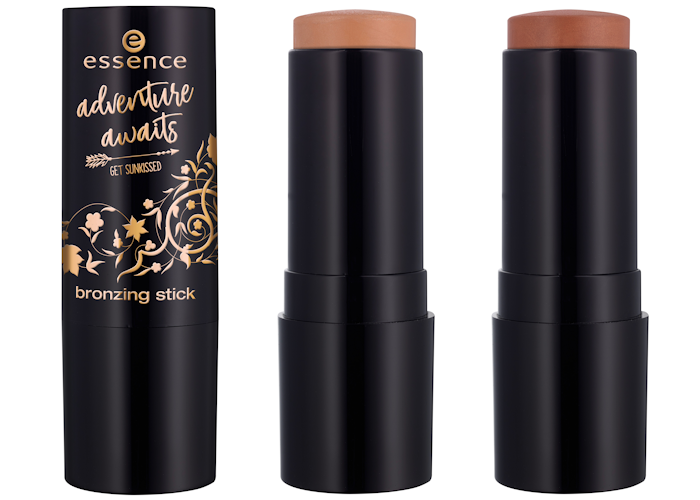 Bronzing Sticks with a practical creamy texture formulated with shimmer microparticles that gives the complexion luminosity enhancing its natural tone. 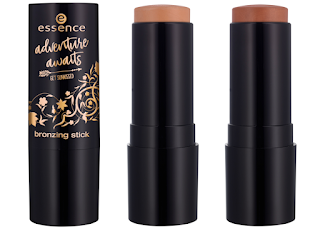 Dark and easy to blend, ideal for contouring. Duo bronzer with illuminant/blush, a compact powder in two shades that illuminates and sculpts the face for that classic "sunkissed" effect, suitable for both light and darker complexions. The wafer has embossed decorations in ethnic style. 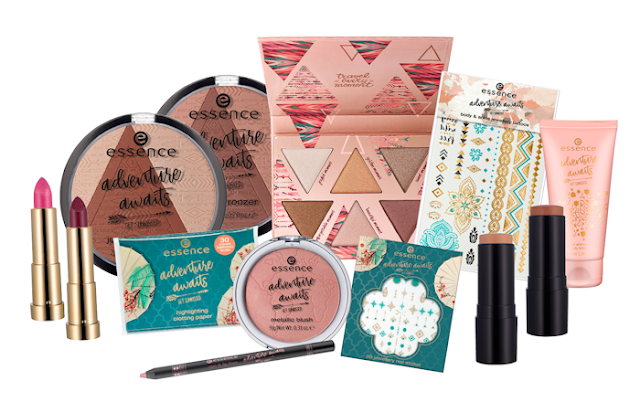 Fine, silky and impalpable powders united by an elegant metallic finish. Intense and blendable, they are designed to revive the complexion making it radiant and elegantly enhancing the natural tone. On the wafer we find a embossed globe. 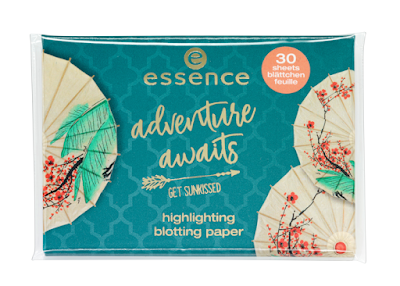 Original Highlighting Blotting Paper, characterized by particular sheets infused with shimmer micropowders to be placed on the face to create points of light enhancing the natural tanned color. Practical to use, simply by gently dabbing them on the skin: they are certainly the perfect illuminant even for quick touch-ups on the go! An intense pencil proposed in gold and metallic finish suitable for both eye and lip make-up. 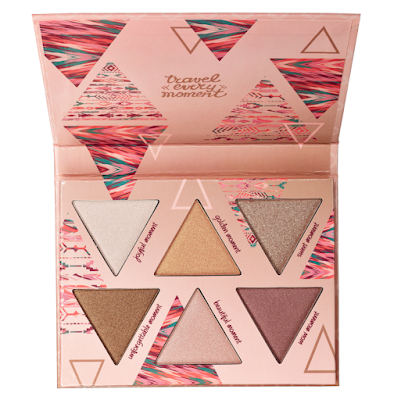 The soft, flowing and extremely pigmented lead gives brightness, helping to make every look absolutely unique and glam! A silky, smooth and velvety lipstick with a high coverage, characterized by the inevitable matte finish, it is presented in an intense and saturated red orange, perfectly reminiscent of the typical African territories. 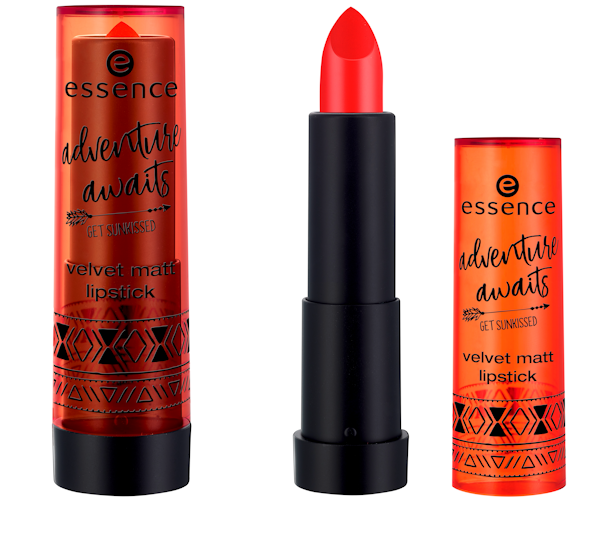 A lipstick united by a bright metallic finish, with high coverage and consisting of a long-lasting and saturated formula of pigments. Available in two different shades, incorporates the typical warm and persuasive oriental shades. A scented body lotion with a satin finish designed to enhance the first tan emphasizing the brightness. Light and easily absorbed, it is characterized by gold particles and a very pleasant oriental fragrance. Available in100ml tube. 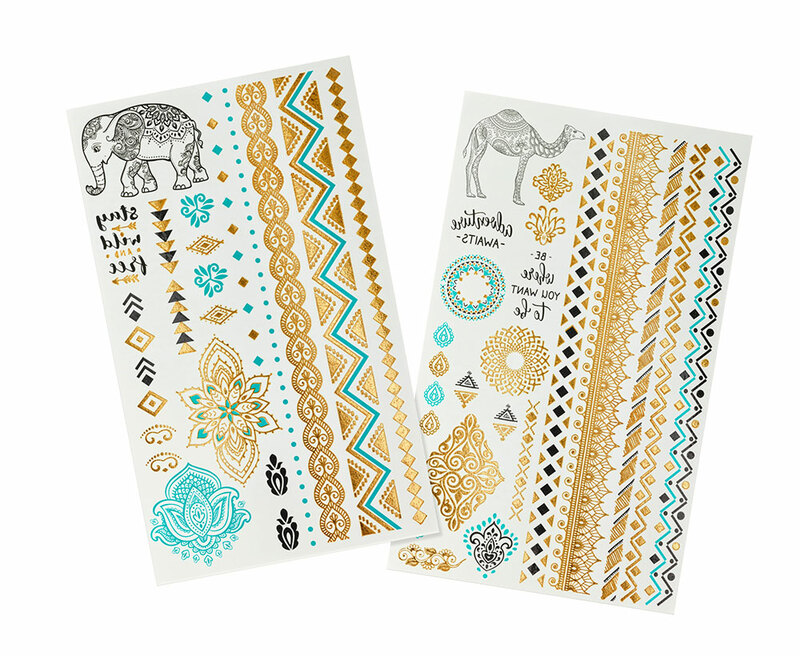 The most beautiful images and ornaments of Africa, Asia and the East decorate the body through the new Body & Ankle jewellery Tattoos, temporary tattoos for the body proposed in original ethnic motifs. Each pack contains two different sheets full of perfect ornaments to complete each type of look. 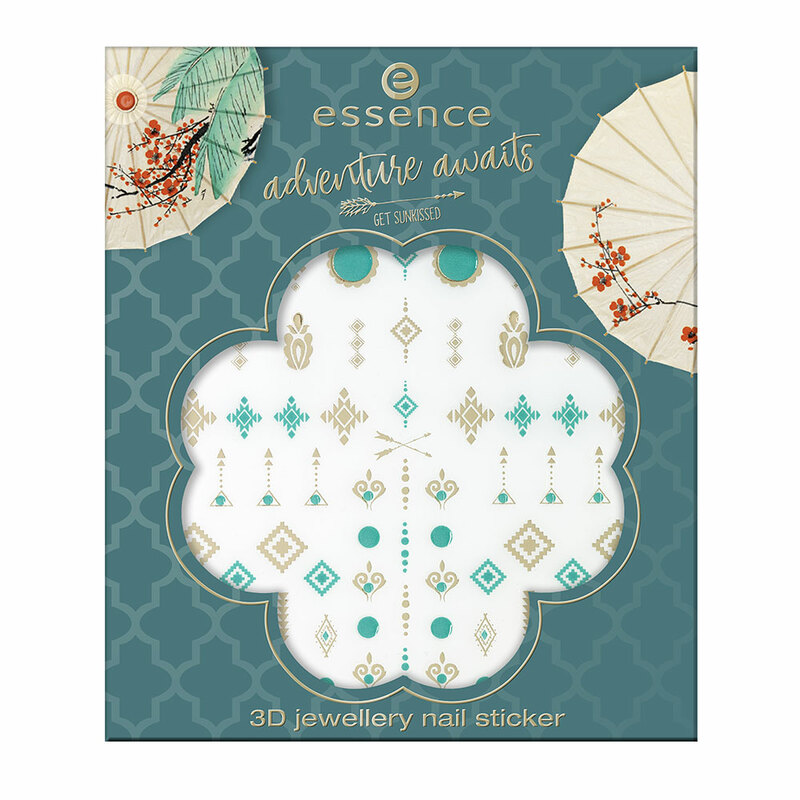 The 3D Jewellery Nail Stickers are also of ethnic inspiration, delicious nail decorations perfect for enhancing the manicure making it absolutely unique and original. 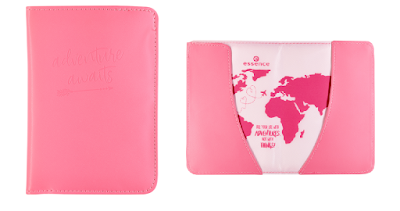 A very original passport holder ready to accompany us on our adventures around the world! 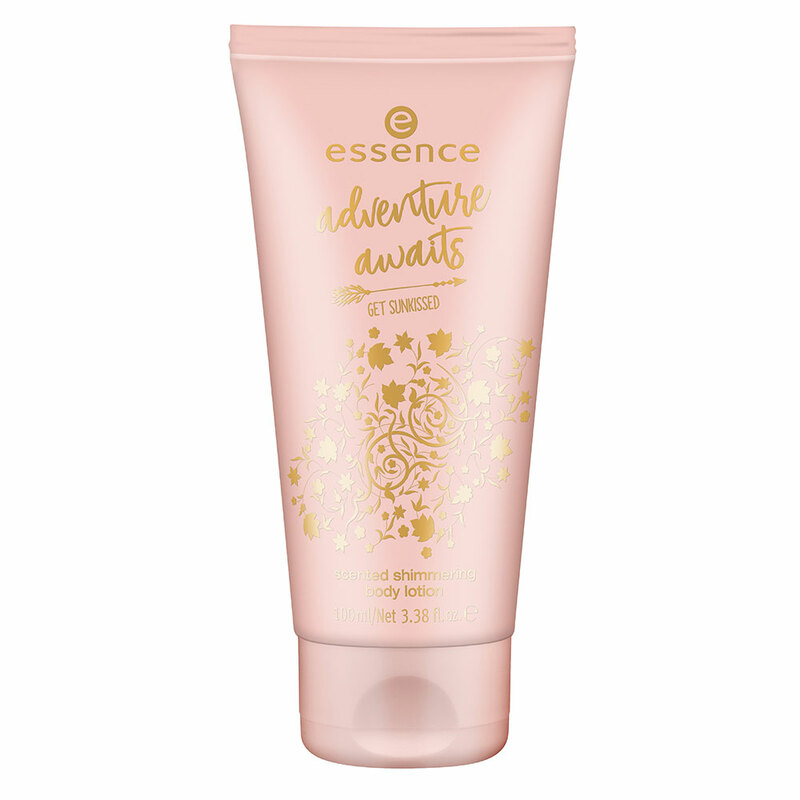 The entire Essence Adventure Awaits Get Sunkissed Collection will be available from the end of May beginning of June 2018 in stores that distribute the brand across selected European countries.